The city of Assen is adjacent to the Drentsche Aa National Park. Together with the district water board, the province of Drenthe and other organisations, the Assen municipality is tackling this area step by step. Goals are the integration of water storage with the provision of water of high quality, restoration of the courses of various brooks, nature and the landscape. 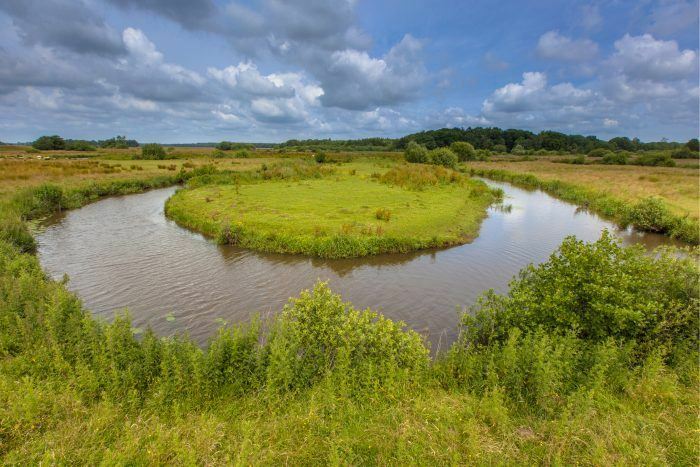 One of the first projects is restoration of the courses of the brooks Deurzerdiep and Anreeperdiep combined with water storage, natural banks and restoration of the landscape.